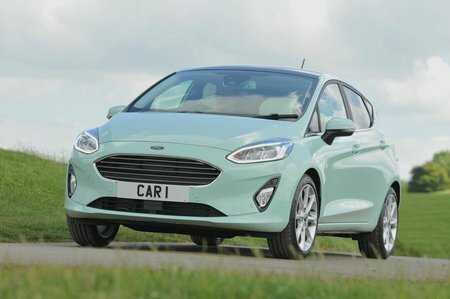 Ford Fiesta 1.5 TDCi 120 Active X 5dr 2019 Review | What Car? What Car? will save you at least £1,673, but our approved dealers could save you even more. Active X is the range-topping Active model and gets a part-leather interior with heated front seats, electrically folding door mirrors with puddle lights, sat-nav, a rear-view camera and rear parking sensors. It’s packed with kit, but it’s pricey.